Powering the World's Largest OCP Clouds. 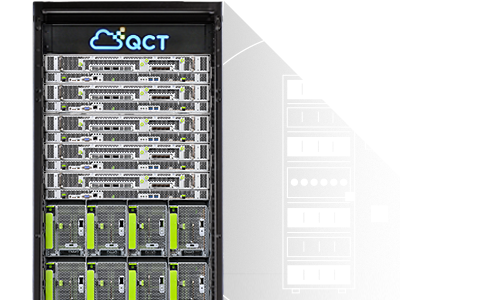 QCT is taking the building blocks from the OCP Open Rack version 2 (ORv2) and Project Olympus and conforming them to the EIA-310-D standards. 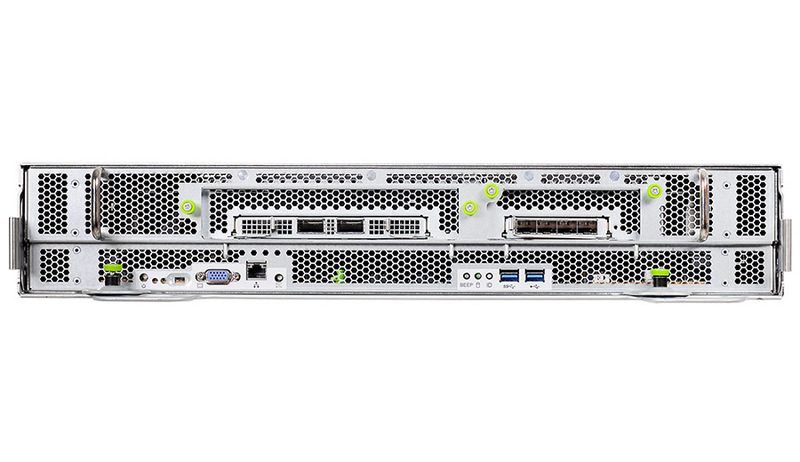 A derivative of the Tioga Pass platform, this 1U 2-node EIA compatible server is aimed at supporting more storage intense workloads, such as Hadoop and Spark. 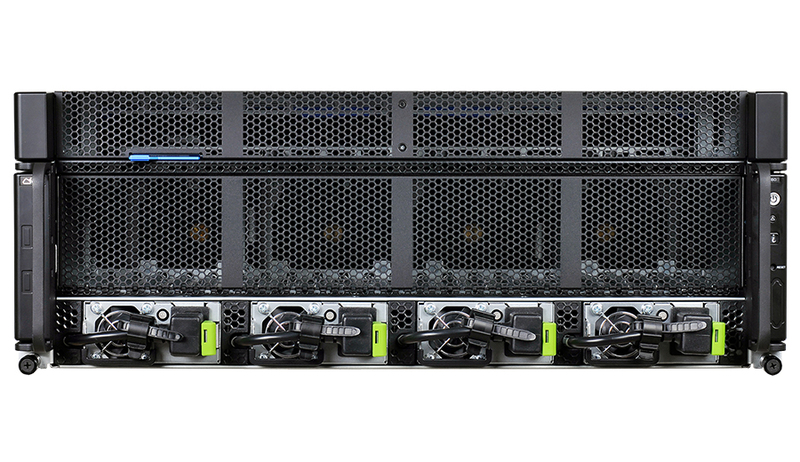 This front-access server supports fourteen 3.5” drives, creating an ultra-dense rack solution in a compact 1U chassis. 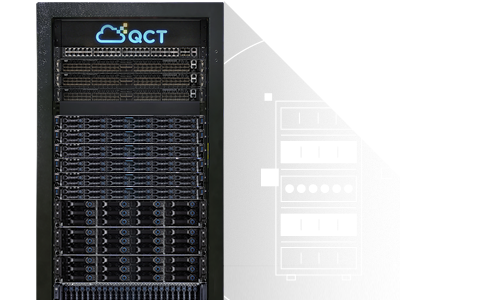 With standardized power connector - QCT has taken the most advanced storage JBOD in the world and converted the proprietary associations to comply with the EIA 19” standard. This 4U high capacity hot plug device, that supports 88 near-line 3.5” drives, is designed to the highest standards of performance, durability, and quality. 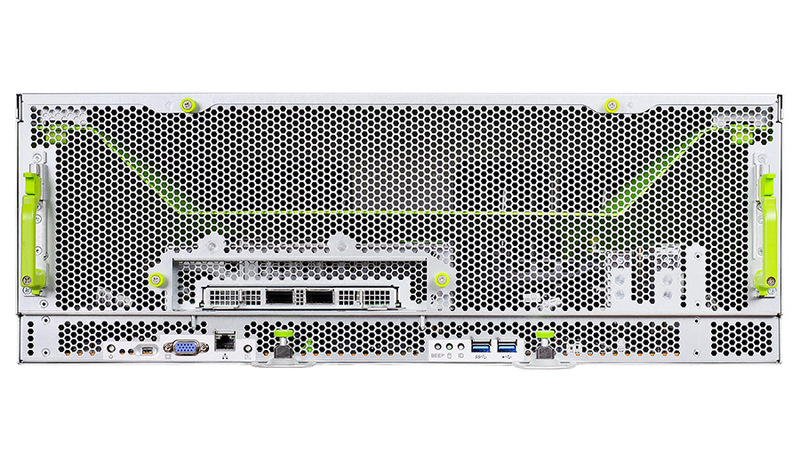 A 4U front-access high density FPGA/GPU enclosure that completes QCT’s front-access offerings. This powerful JBOG additionally leverages the same design concepts as Big Sur & Big Basin, but has been revised to fit into EIA 19” racks. QCT is introducing progressive updates and refreshes of our most popular ORv2 building blocks. QCT collaborated with Google on the flatbed project to create a new ORv2 power delivery option. 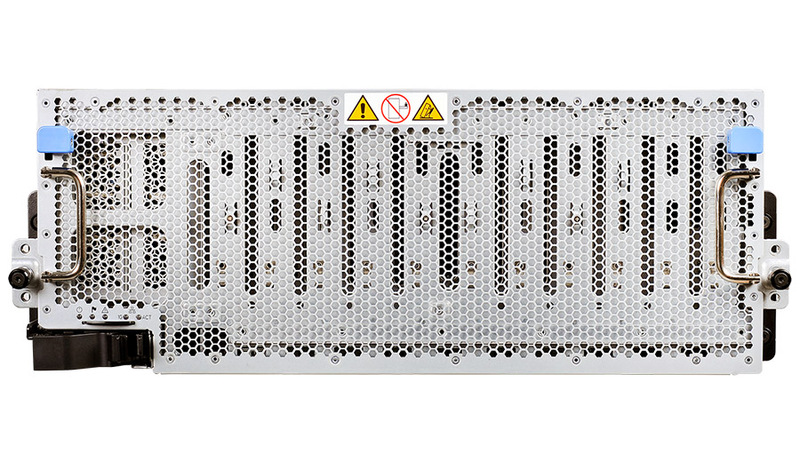 The result is a new interposer that can take the 48VDC from the bus bar and power on any 12V-based motherboard design, creating more flexible and efficient power delivery options to the OCP ORv2 infrastructure. 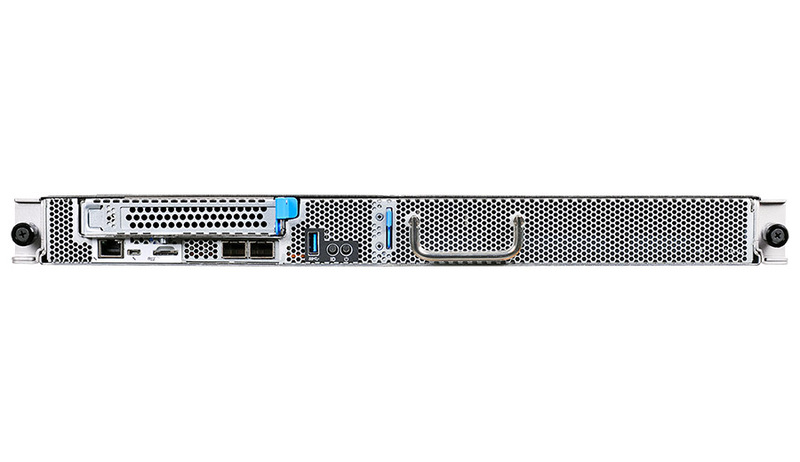 Yosemite Valley’s infrastructure has been upgraded into a 4OU 16-node server with optional carrier modules that support M.2 and NIC cards. This modularized design provides this new infrastructure with more flexibility than ever before. 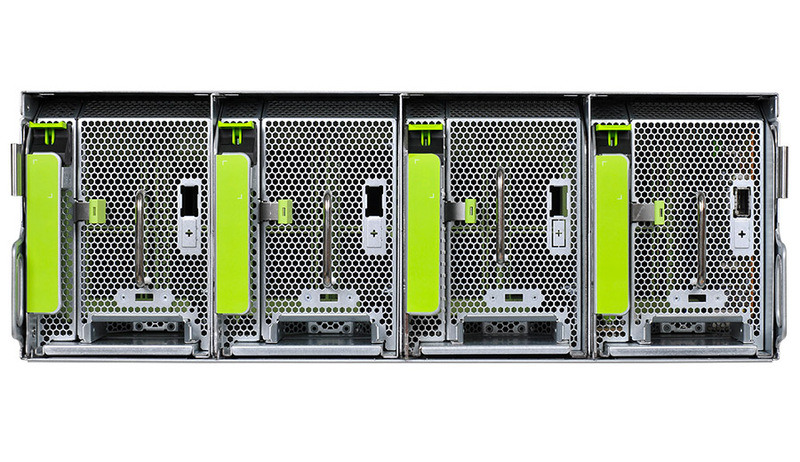 An effortless data center management instrument that can compose pooled resources across the data center for multi-tenant use. A 4U high density FPGA/GPU pool utilizing the Intel Rack Scale Design (RSD). 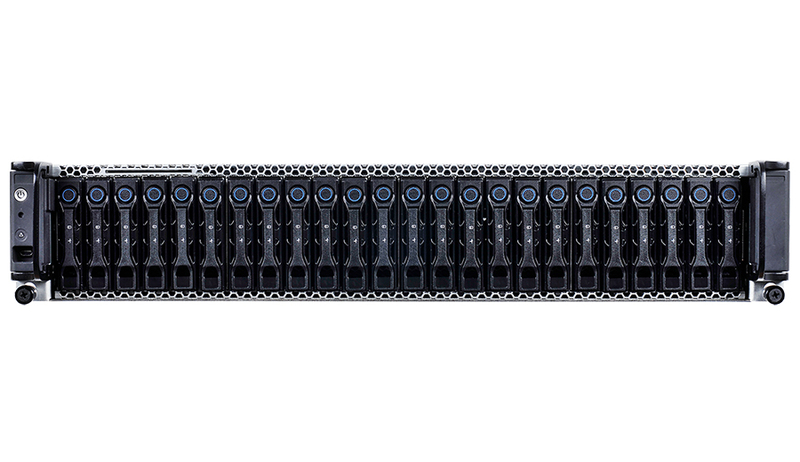 With this RSD capability, users can dynamically allocate any of the 10 double-width GPUs to its host computers, boosting machine learning/deep learning (ML/DL) frameworks. A 2U storage pool with up to 24 NVMe drives that support the Pooled System Management Engine (PSME). This RSD building block provides super low latency NVMe drives the flexibility of dynamic assignments. The Open Compute Project (OCP) is a community and movement founded by Facebook that, through open source sharing and collaboration on data center designs, strives to deliver ever more innovative, scalable, and efficient infrastructure solutions to meet growing industry needs, which are rapidly outgrowing conventional data center hardware. Today, data growth, shortage of space, and power and cooling issues are data center operators’ biggest challenges. Transitioning from proprietary hardware to open standards offer a number of solutions. OCP enables nimble, rapid adjustment to changing infrastructure demands, offers significant cost savings, and lowers energy consumption thereby minimizing environmental impact. QCT is an early collaborator with Facebook and an advocate for open standards in data center designs. 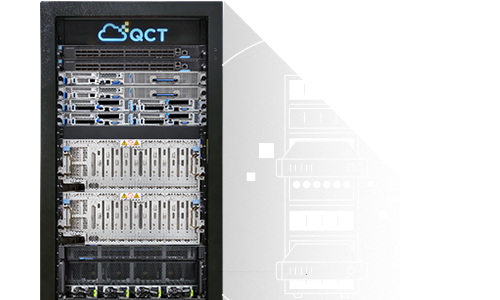 Through partnerships with Open Rack (contributed by Facebook), Open Cloud Server (contributed by Microsoft) and China’s Scorpio Project, QCT has become the premier solutions provider for several of the world’s most prominent hyperscale data centers. For the past decade, QCT has contributed innovative designs to the industry at every scale level. Building on extensive hyperscale experience and knowledge, QCT is working to bring hyperscale architecture into enterprise and hybrid cloud applications. With designs renowned for power and cooling efficiency which significantly reduces TCO, QCT is aggressively pursuing design innovations that better meet enterprise compute and storage requirements, support more operating systems, and qualify a wider scope of peripheral commodities. INTERESTED IN OCP? TALK TO US! Find out more about QCT’s Open Computing products.